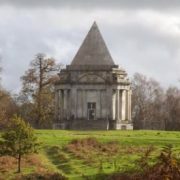 Enjoy a memorable visit to local National Trust properties Cobham Mausoleum & Owletts, a Charles II country house, both located in the picturesque village of Cobham. 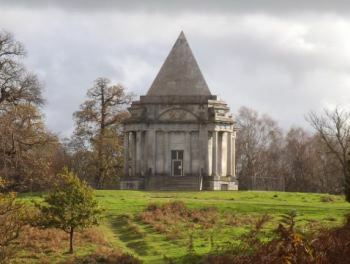 Owletts will be open from 11am -5pm, why not combine with a visit to the Mausoleum, just down the road – open 12.30pm – 4.30pm. Visit the Anglo-Saxon St Peter & St Paul’s Church in Shorne will be open from 10am for self-guided tour using a free guide leaflet. Guided tours will be at 2, 3 and 4 pm and a delicious afternoon tea from 2.30 to 5 pm. Dock to the Clock, Join local historian Christoph Bull for a tour taking in two Victorian Gems: the old County Court (now the Gr@nd Healthy Living Centre) and the Clock Tower. Meet at Gravesend Library at 11am.